Bob Mintzer, Miichael Bublé, Louie Bellson,Billy Cobham, Cleo Lane, Bob Florence, Rob McConnel, John Riley, Jim McNeely. Local Jazz Groups include: Don Rader Quintet, Mike Knock Quartet, Dave McCrae Quartet . Big bands include the James Morrison Big Band, Sydney All Star Big Band and the Sydney Jazz Orchestra. 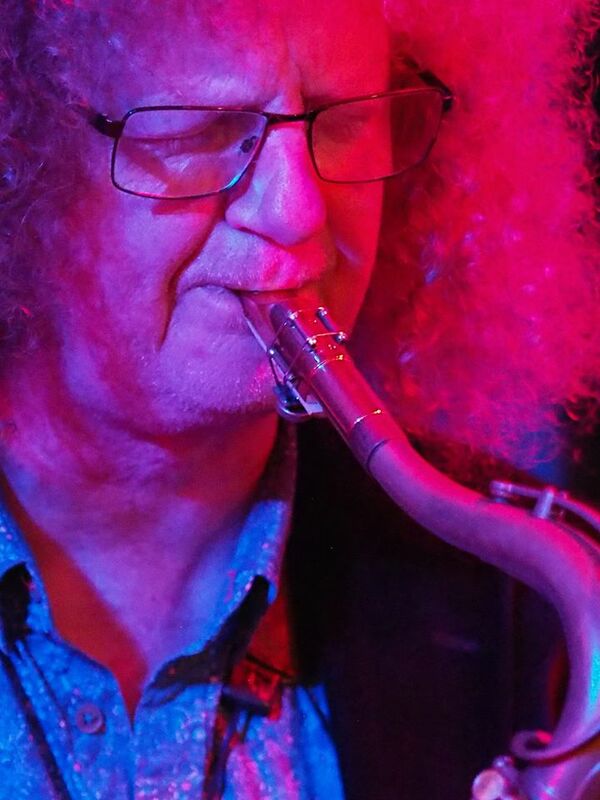 Craig has led & recorded his own quartet and played at most of the major jazz festivals in Australia.